Filters produce healthier, better-tasting drinking water. 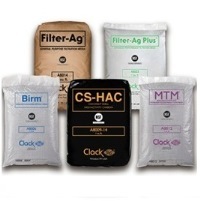 The non-cellulose filter media resists bacterial attack. 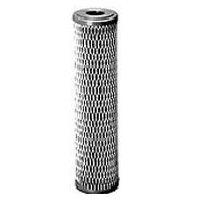 The Pentek NCP-10 water filter is pleated for maximum dirt-loading capacity.